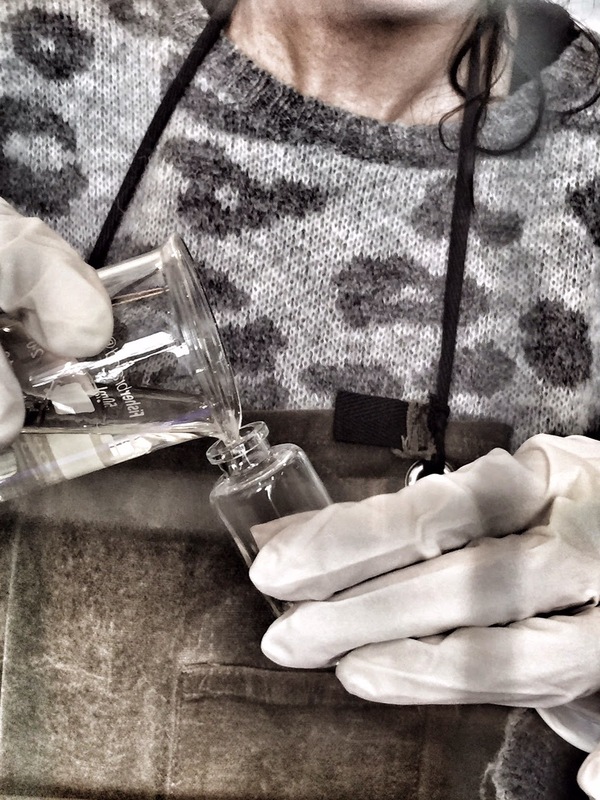 Home Lifestyle	Le Labo, scentsory perfection… fragrant beauty without cruelty. When a New Yorker friend kisses you hello in Cape Town and you catch a whiff of an exquisite fragrance. That. And when you discover that the perfume is by Le Labo, that you must have it, and that it isn’t tested on animals, even better. “We are proud to be living proof that there is no need to torture animals to compose high quality and creative perfumes”. Consent-to-buy given to self with a clear conscience right there. Perfect. 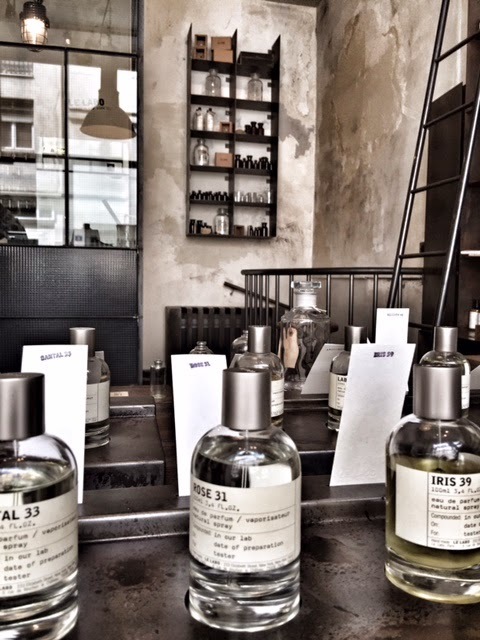 The only setback was Le Labo isn’t in Cape Town but, oh joie, I found myself in Paris a few months later avec Lateral Paul so a fragrant acquisition was imminent. 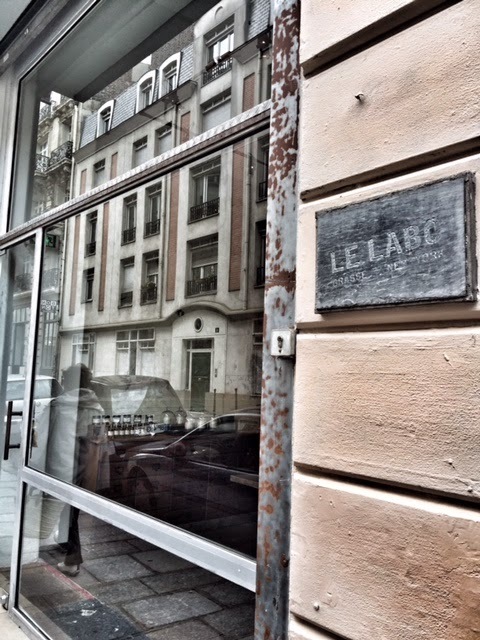 After having a sublime coffee at Boot Cafe we slowly ambled around Le Marais and while LP stopped in at Acne, I opened up the Le Labo website to look for their outlets. I got distracted, forgot about it and then the weirdest thing happened. We were walking down a side street called Rue Froissart, I caught a whiff of that familiar scent, the one my friend wears and the one I can’t forget. I stepped back from the storefront, saw no obvious signage so cupped my hands around my eyes and peered through the window. There, displayed in a row, I saw it – the Santal 33! I’d found Le Labo, without even trying. A sign right? Exactement, I also thought so. Inside, the charming Sarita talked us through the process of making up the fragrance from scratch, then created it while we observed, with the care and attention it, and I, deserved. I loved the way the bottle and box was then labelled with my nickname, ‘Diva’. Lateral Paul chose the Vetiver 46. That personal touch always goes such a long way. Have a look at their website, ww.lelabofrances.com …there are no airs (only beautifully fragranced breezes) and graces with this team of artisanal masters. 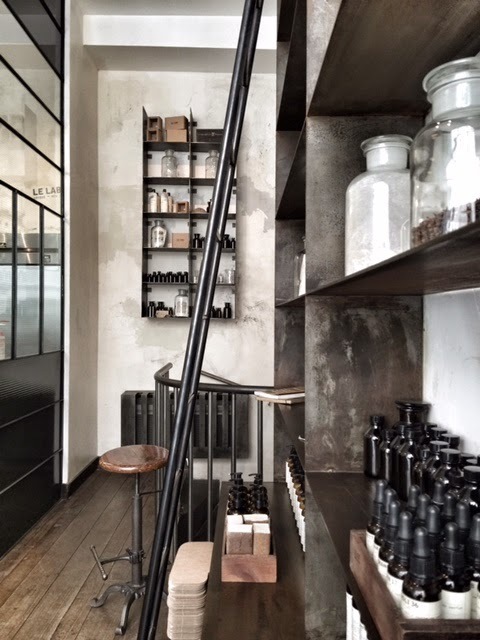 Read their ‘we believe’ ethos….Le Labo is a brand after my own heart. 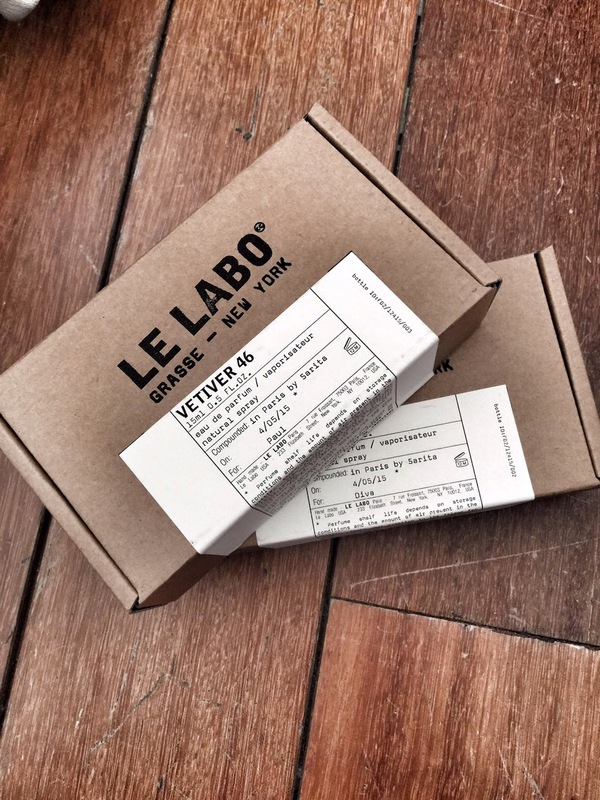 Le Labo is vegan and cruelty-free. It means that none of our scents uses animal products nor products that are not animal cruelty free. Our entire collection is not tested on animals either. We are proud to be living proof that there is no need to torture animals to compose high-quality and creative perfumes. Beauty is even more beautiful when no one has to suffer in order to make it !